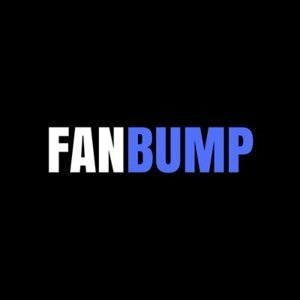 Welcome to FanBump's Affiliate Program! We offer a generous 25% monthly recurring commission on all referrals. This means that if you refer us a client, you'll receive 25% of their payments for as long as they're a customer of FanBump. Don't hesitate to reach out if you have any questions.